Graham’s advocacy skills, developed through his strong criminal law practice, transfer highly effectively to public regulatory work. He regularly appears for all manner of public and semi-public bodies, police forces and other such bodies. He also appears for individuals and companies charged with these types of offences. 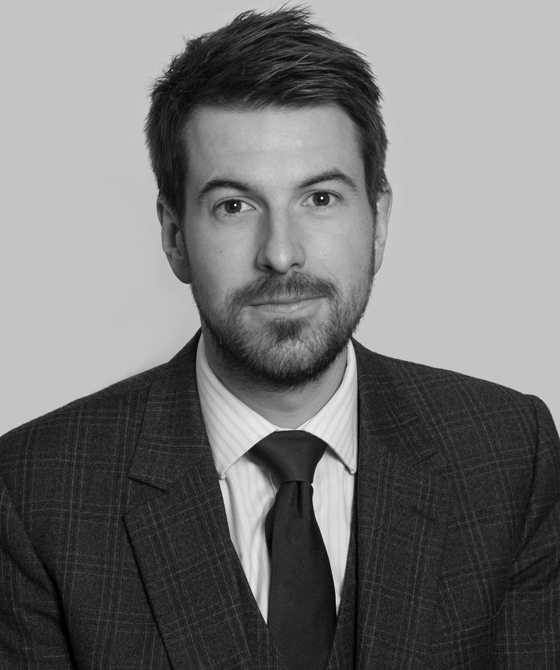 Junior counsel for the first defendant in a trial involving multiple allegations of fraudulent trading by the client’s companies, as well as associated regulatory offences. Heard at Bournemouth Crown Court. For reporting of the original case: Daily Echo. Graham appeared for the defendant company in proceedings concerning offences under the Housing Act 2004. After representations, the Council dropped the case against the client. Graham appeared for the prosecuting council in a matter concerning a prosecution under the Food Safety Act 1990. Media coverage. Represented the defendant in proceedings brought under the Food Safety & Hygiene Regulations 2013. Assisted leading counsel for the prosecution in a prosecution arising from a fatal workplace accident. The prosecution involved unusual matters regarding jurisdiction as the parent charity was not based in the United Kingdom. Graham regularly appears for police forces across the South East of England in applications for various injunctions and breaches of such. In particular, he frequently assists the constabularies with Domestic Violence Protection Order and Anti-Social Behaviour Order applications. Graham regularly appears for Councils in prosecutions for offences committed under the Education Act 1996, including assisting Dorset County Council with its first ever prosecution for an offence under section 444(1A) of the 1996 Act. Successful prosecution on behalf of the Council for breaches of a noise abatement order. Appeared for the defendant in an allegation of an offence of nuisance. Appeared for the defendant in a case of animal cruelty. Represented the RSPCA in an appeal against sentence at Swindon Crown Court. Enquiry held on 14 December 2017 by the Independent Disciplinary Panel of the BHA as to whether Jockey Hayley Turner had broken the Rules of Racing on the grounds of bets placing. Graham Gilbert was Junior to Tim Naylor, the BHA’s Head of Regulation. To read more about the enquiry, click here. The case attracted press coverage in The Guardian, SBC News and the BBC among others. Enquiry concerning Jockey Graham Gibbons testing positive for a Banned Substance and attempting to present a sample which was not his own. To read more about this enquiry, please click here. The case attracted press coverage in The Racing Post, Sky Sports and the BBC among others. Enquiry relating to the Jockey Dale Swift and his testing positive for a Banned Substance. To read more about this enquiry, please click here. The case attracted press coverage in The Times and from the BBC among others.